Our dedicated software developers constantly strive to develop new solutions and products to meet the growing demands from our customers. Today we offer the well-known SPIP™ software and the image-stitching program topoStitch™. 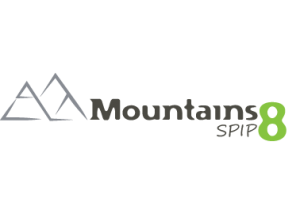 Currently we are together with our mother company, Digital Surf, working on the next generation SPM Analysis software, MountainsSPIP® , based on the industry-standard Mountains platform and all the best SPIP interactivity and analytical tools. Additionally, we regularly assist our customers and partners with training of their researchers, develop new file formats and integrate the software with instruments. Learn more on the individual product pages. SPIP™ is an advanced software package for processing and analyzing microscopy images at nano- and microscale. 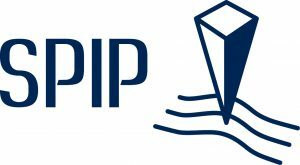 With the high level of usable features, SPIP™ provides industrial and academic researchers with an advanced toolkit for working with microscope images. Together with our mother company, Digital Surf, we are currently working intensively on the development of the new MountainsSPIP® to bring you the next generation of SPM image analysis software, based on the industry-standard Mountains® platform and all the best SPIP™ interactivity and analytical tools. topoStitch™ offers the easiest and most accurate way to stitch topographic or greyscale images from SPM’s, profilers, interferometers, confocal microscopes or any other instrument type. Image Metrology offers our expertise to customers in need dedicated training, implementation with instruments, specific image analysis or developing support for even more file formats.